This is a follow on from my last post and my time at the World Congress of Physiotherapy held in Amsterdam earlier this year. 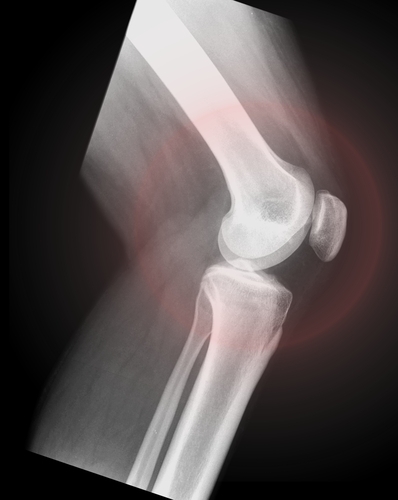 Is running bad for knee cartilage? Can it cause knee OA? Ans Van Ginckel, a research physiotherapist from Ghent University in Belgium and her colleagues compared the changes in thickness of knee cartilage in 9 previously sedentary young women (20-40 y) who participated in a 10 week, 5 km beginners running program, with 10 sedentary controls. Thicker cartilage is generally desirable as it is better able to absorb and distribute forces. Following the 10 week program the cartilage of the runners was significantly thicker than the sedentary women (no differences before the run program). In addition, some of the sedentary women became even more sedentary due to exams and illness, and, their cartilage became thinner in a mere 10 weeks. Although the groups were small, the researchers found a fairly strong and significant positive correlation between activity level and cartilage thickness (r=0.71). So…the answer is that a moderate level of running in those who are not obese, have no existing signs of OA or other knee pathology may be helpful in preventing OA. 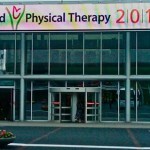 The abstracts for all of the studies presented at the World Physiotherapy Congress will be published on the World Confederation of Physical Therapy (WCPT) web-site in late July 2011 http://www.wcpt.org/. If you would like to consult with me regarding your knee health, email me at marj@w4pt.com or call West 4th Physiotherapy Clinic at 604-730-9478. 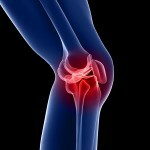 This entry was posted in Knee and tagged cartilage, Knee, knee pain, osteoarthritis. Bookmark the permalink.